The Minnesota Rules of Professional Conduct for attorneys touches on one area in particular that Access Justice is committed to: public service. The Rules also (primarily) provide that these services should be provided to persons with limited means. The Rules also touch on lawyers providing services regarding the protection of civil rights and participating in activities in order to improve the legal system. 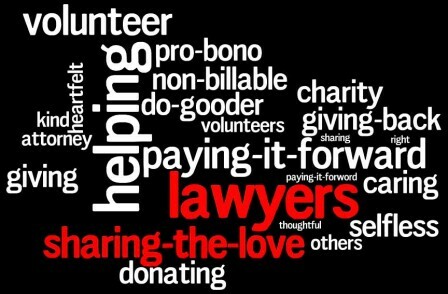 In addition, a lawyer should voluntarily contribute financial support to organizations that provide legal services to persons of limited means. 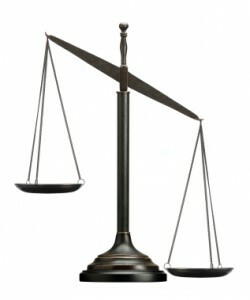 The ABA House of Delegates has formally acknowledged “the basic responsibility of each lawyer engaged in the practice of law to provide public interest legal services” without fee, or at a substantially reduced fee, in one or more of the following areas: poverty law, civil rights law, public rights law, charitable organization representation and the administration of justice. 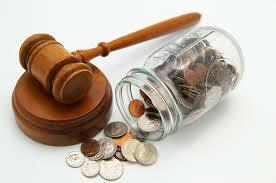 Access Justice provides quality and affordable legal services to persons with limited means. In order to provide such services, however, AJ needs skilled attorneys– both staff and volunteer. Thus, Access Justice encourages any attorneys to contact our offices, if they are interested in a position as a staff attorney, volunteer attorney, or if they are interested in simply donating to our organization (pursuant to Minnesota’s Rules of Professional Conduct). 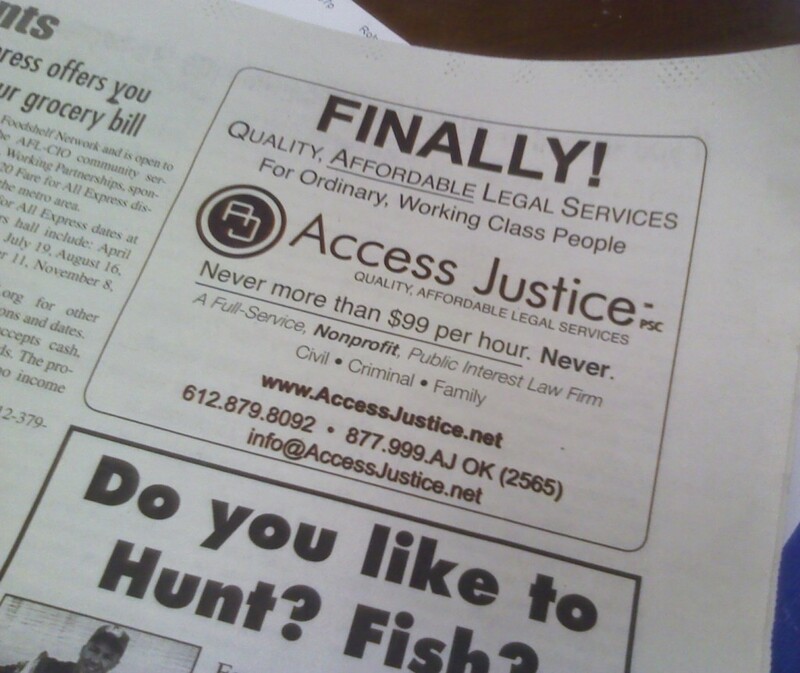 Access Justice is reaching out to working class groups within the community. 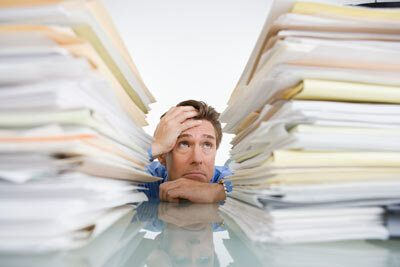 quality and affordable legal services. their February 22, 2013 issue, or visit the Minneapolis Regional Labor Federation’s Facebook page.